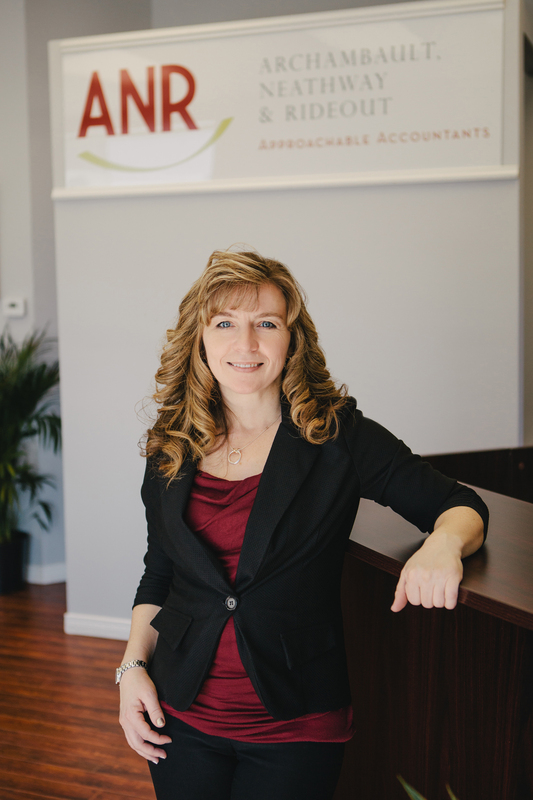 Maggie used to be known around St. Stephen as the person to see if you needed help with your cell phone, but now she’s the person to seek out if you need help with your bookkeeping! While Maggie was setting up the email on a new cell phone for her, Laurie mentioned to her that she should look into accounting, and the rest is history. Maggie was born and raised in St. Stephen. After graduating from St. Stephen High School she spent some time travelling across Canada, first by herself and then with Katimavik, a national youth service program. When she returned home, she started working at a local electronics store, honing her customer service, technical, and human resource skills first as a sales associate, and then as a manager. When there were no more opportunities for advancement locally, she remembered her chat with Laurie and applied for Office Administration, Accounting at NBCC. Coming to the end of her first year of the two-year course, Maggie approached ANR about taking her on as a summer student. 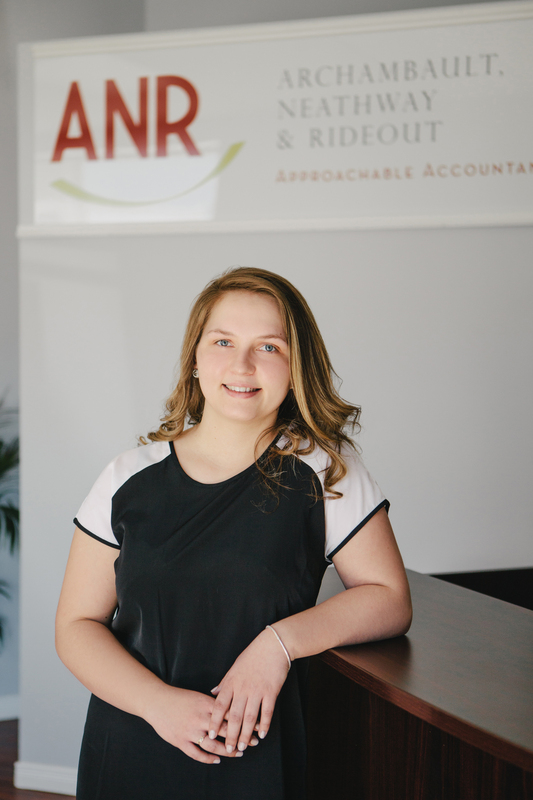 The job was a great fit so she returned to complete her work placement and was welcomed on as a full time employee after graduating as the Valedictorian of the graduating class of 2013 at NBCC Saint John. Maggie plans to continue her education while working to advance her career. Maggie lives with her husband James, their toddler son Owen and their dog Phoebe in Saint John, NB.